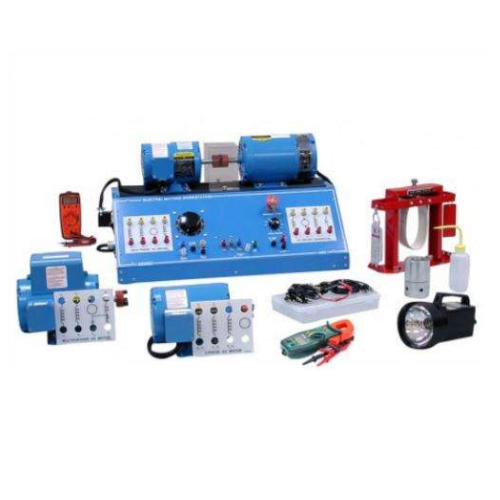 Creating a niche of Engineering Teaching Equipment such as Engineering Training Equipment, Electrical Training Equipment, Civil Laboratory Training Equipment and Electronics Training Equipment at its best, with utmost quality. 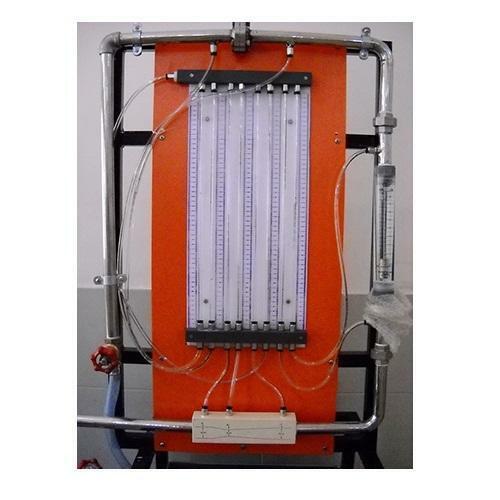 Vocational Learning And Experimental Educational Equipment - Engineering Teaching Kits & Educational Models for Engineering Schools, Engineering Colleges, Universites, Technical Institutes, Polytechnique, Engineering Training Labs & Higher Education Institutes. 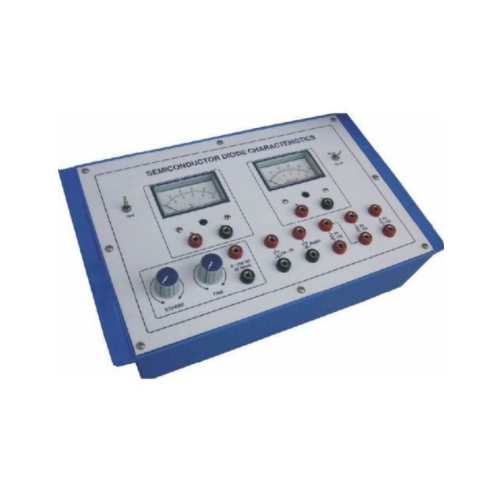 Manufacturers of Engineering Models, Engineering Education Equipments Models & Kits for Engineering Training Labs, Higher Education Institutes and Colleges. 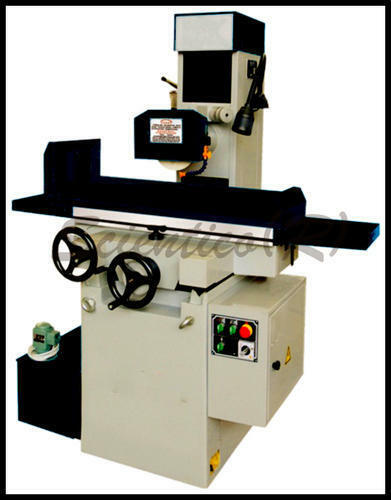 In order to cater the variegated demands of our precious clients, we are manufacturing a wide range of Volumetric Hydraulic Bench. 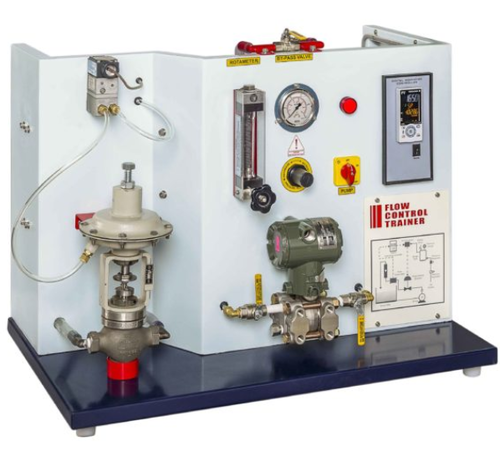 We, Fine Collection, are an eminent Trader and Supplier of All Types of ITI Tools And Training Equipments and premium quality Laboratory Tools. 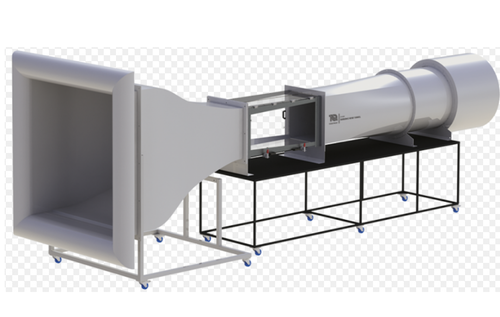 We are an acclaimed name engaged in offering our precious clients superior quality Wind Tunnel. This tunnel is designed by our professionals using high-grade raw materials and advanced technology in compliance with the international quality standards. 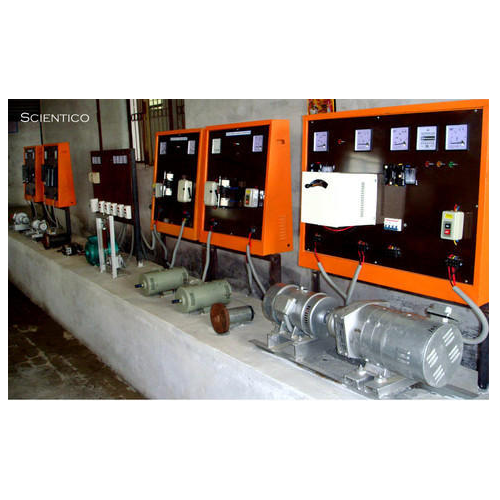 In addition to this, our products undergo various tests under the supervision of quality controllers to ensure their flawlessness. 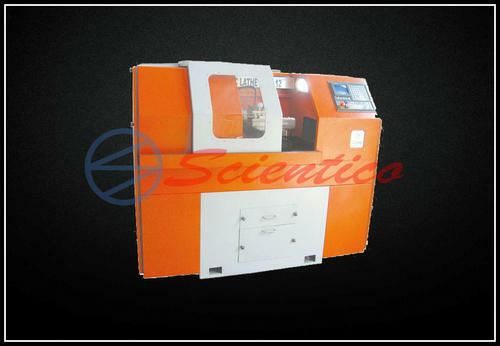 Moreover, our clients can avail the provided tunnel from us at industry leading rates. 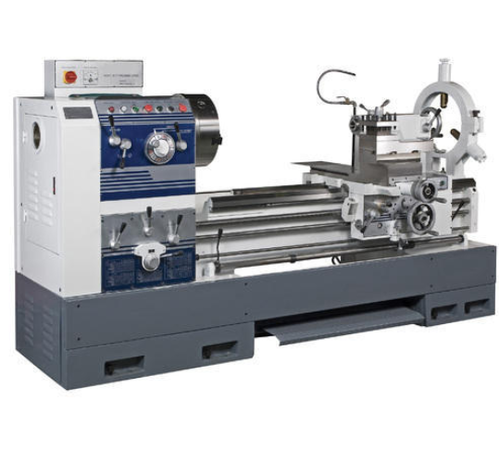 Workshop Machines Training Equipments range of manual lathes are great if a CNC control is not required. The bed casting is manufactured from high quality mehanite cast iron, induction hardened and precision ground. 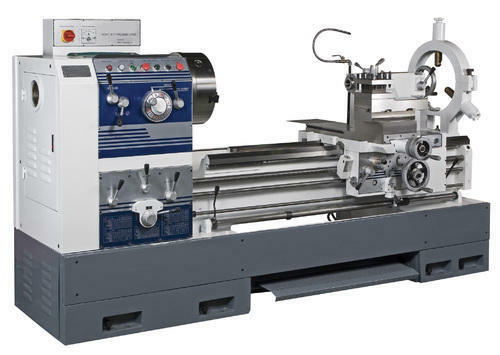 The headstock comprises of a hardened and ground steel main spindle, mounted on precision taper roller bearings, lubricated by an automatic system. The gearbox is a universal type, giving a wide range of metric and imperial threads. The saddle, designed to give maximum rigidity, all gears and shafts in the apron are hardened and ground and lubricated from a central oil bath. 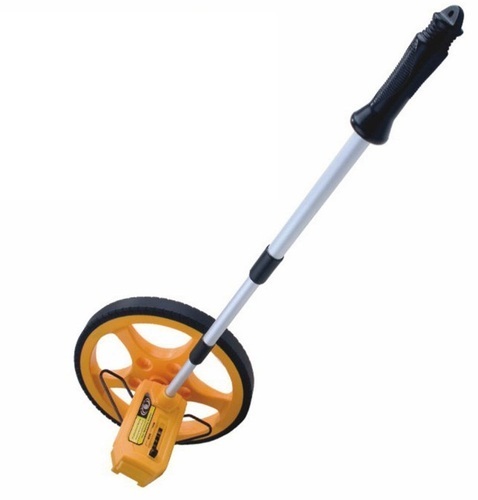 Electrically interlocked chuck guard and lead screw. C.E. Marked. 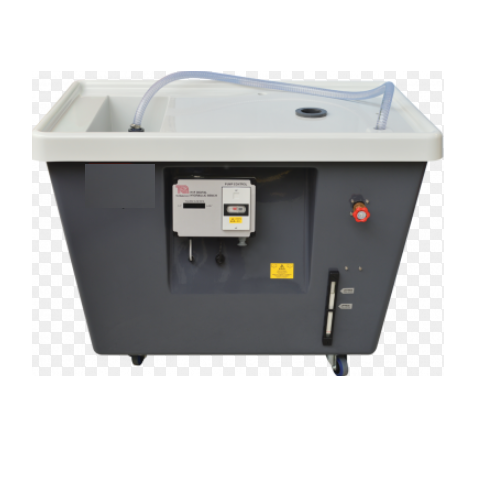 Looking for “Engineering Teaching Equipment”?